With petroleum-related spills, explosions, and health issues in the headlines almost every day, the issue of remediation of petroleum and petroleum products is taking on increasing importance, for the survival of our environment, our planet, and our future. 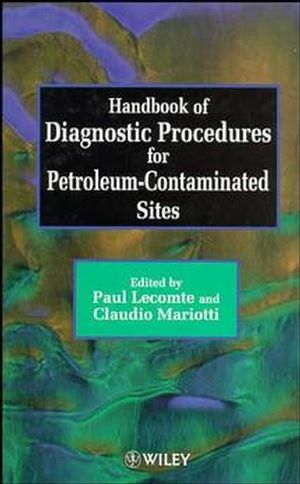 This book is the first of its kind to explore this difficult issue from an engineering and scientific point of view and offer solutions and reasonable courses of action. 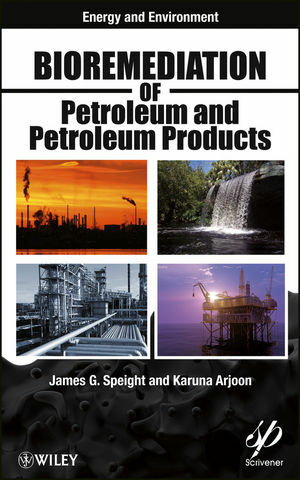 James G. Speight is a senior fuel consultant and Visiting Professor at the University of Trinidad and Tobago and Adjunct Professor of Chemical and Fuels Engineering at the University of Utah, USA. He is recognized internationally as an expert in the characterization, properties, and processing of conventional and synthetic fuels and has more than forty years of experience in the process industries. He is the author of numerous books and papers, the senior editor on the Journal of Sustainable Energy Engineering, and has won numerous awards and distinctions. Karuna Arjoon received her Master of Philosophy degree in 2009 from the University of Trinidad and Tobago where she has served in various academic positions for the past four years. Karuna has provided consultant services for many international companies and has affiliations with the National Association of Corrosion Engineers.